The expression ‘you are what you eat’ applies, but in this case, it is this: ‘you are what your mother eats’. During the prenatal period, your baby has the enormous task of evolving in only 9 short months from a single-celled, fertilized egg to your beautiful child. In order to accomplish this, your baby must have all the necessary nutrients available in the proper quantities and at the exact time they are needed. Although a pregnant body has an amazing ability to compensate for nutrient deficiencies and excesses, a woman cannot provide essential nutrients for her child if she herself is deficient in them. Many factors influence a mother’s nutritional status during her pregnancy. Your own health before conception, your health during pregnancy, your lifestyle choices, and environmental exposures can all change what and how much you eat and limit the precious nutrients available for your growing baby. Insulin resistance or high blood glucose levels (higher range of normal – not pre-diabetic or diabetic) in early pregnancy increases the risk of your baby having heart or other birth defects. Many people of us are walking around with high blood glucose levels and we don’t even know it. A mild to moderate zinc deficiency significantly increases the risk of prematurity and low birth weight; as well as baby having compromised immunity and neurological development. In my experience most clients I meet are deficient in zinc. 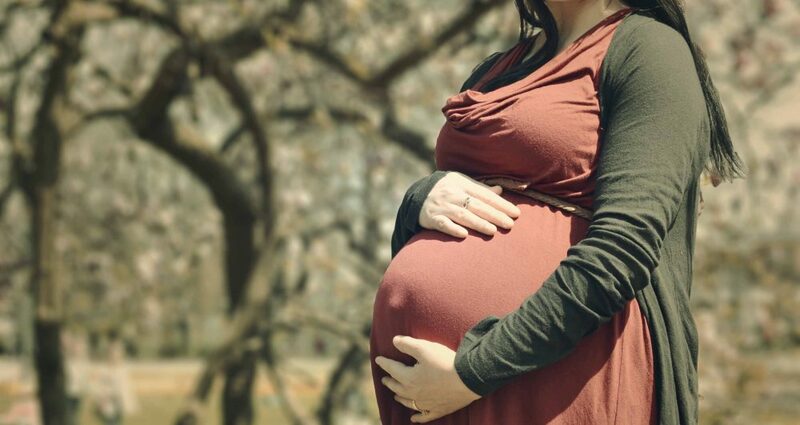 I can also offer effective natural treatments for many pregnancy related disorders including: nausea, constipation, high and low blood pressure, iron deficiency (anaemia), muscle cramps, prevention or treatment of pre-eclampsia, and gestational diabetes. A. Molloy, P. Kirke, L. Brody, J. Scott and J. Mills, “Effects of folate and vitamin B12 deficiencies during pregnancy on fetal, infant, and child development.,” 29 06 2008. [Online]. Available: https://www.ncbi.nlm.nih.gov/pubmed/18709885. [Accessed 02 02 2018]. National Institutes of Health, “Mothers’ High Normal Blood Sugar Levels Place Infants at Risk for Birth Problems,” 07 05 2008. [Online]. Available: https://www.nih.gov/news-events/news-releases/mothers-high-normal-blood-sugar-levels-place-infants-risk-birth-problems. [Accessed 02 02 2018]. I. Darnton-Hill, “Zinc supplementation during pregnancy,” World Health Organisation, July 2013. [Online]. Available: http://www.who.int/elena/bbc/zinc_pregnancy/en/. [Accessed 02 02 2018]. E. C. Radlowski and R. W. Johnson, “Perinatal iron deficiency and neurocognitive development,” 23 09 2013. [Online]. Available: https://www.ncbi.nlm.nih.gov/pmc/articles/PMC3779843/. [Accessed 02 02 2018]. S. A. Skeaff, “Iodine Deficiency in Pregnancy: The Effect on Neurodevelopment in the Child,” 02 2011. [Online]. Available: https://www.ncbi.nlm.nih.gov/pmc/articles/PMC3257674/. [Accessed 02 02 2018].